BREAKING: BAIRAVAA AUDIO RELEASE DATE AND OTHER DETAILS! The audio of Vijay’s Bairavaa has apparently been acquired by Noise And Grains label for a whopping price. 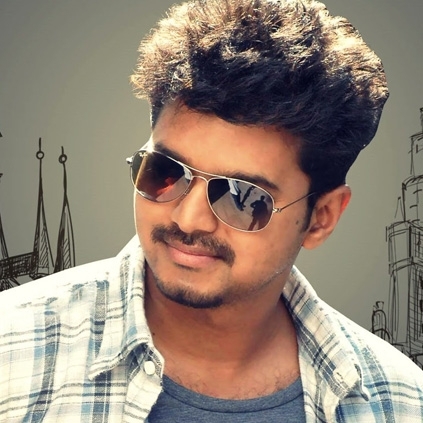 Santhosh Narayanan teams up with Vijay for the first time and the expectation levels are reaching a new height. And we finally have some authentic information from our sources about the audio release date of Bairavaa. Looks like 17th December (Saturday), is the fixed date for the audio release. So we have to wait for 17 more days to listen to the massy tunes of Santhosh Narayanan! People looking for online information on Bairavaa, Santhosh Narayanan, Vijay will find this news story useful.